Win a luxury Easter hamper this spring worth £100 | FreebieFinder UK | Freebies, Samples, & Other Free Stuff. 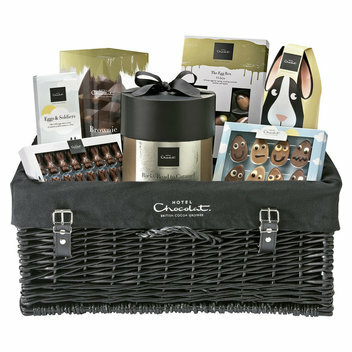 Hallmark Care Homes has put together a fantastic giveaway this Spring, giving you the chance to win a luxury Easter hamper from Hotel Chocolat worth £100. The ultimate Easter hamper to be won is filled with quality chocolate which includes: a brownie hard-boiled egg, caramel extra thick egg, truffle eggs, praline toast and more. This was posted 1 week ago 17th April 2019 and expired 5 days ago 19th April 2019. Be in with the chance to win this awesome chocolate-filled hamper by entering this Easter competition on the Hallmark Care Homes website.